Does your web design need some work? If so, you should consider what to do to improve the look and functionality of your website. Think about things that will enhance either the user’s experience or the appearance of your site. Could the functionality be improved by only adding a few things? Coding can help improve your page by giving you the total creative freedom you need to control the outcome. But it can only help if you know how to do it and have a sense of control over the languages. To Create a Website: What About Coding? One thing that many business owners need to do is take an inventory of their particular skills. Most business owners are not IT experts, so they usually have to hire out individual skills to others. One of these is coding. Can you code? If you do have programming skills, you might be able to improve the look of your website more quickly than if you’re just using an online editor. If you are a good coder, it may also negate the need to outsource this skill to others. However, you have to consider the time it would take to code your page from scratch. Creating a page from scratch takes several times longer than a drag-and-drop interface that you might use from an online editor. But if you do happen to have the skill, it would allow you also to have the creative freedom to make it what you want it to be. What kind of language does coding involve? Coding used to just be about HTML. HTML is short for “hypertext markup language.” It is the language of the web that the browser uses to present the user with pictures, text, and anything else on your page. It calls on the server and the web crawlers to submit the information that you have put on your site for your viewers to enjoy and interact with. How well this works is determined, at least in part, by how well the page is coded initially. Whether you ever learn to code or not, the more you know about the technical aspect of creating your website, the better off you will be regarding being able to deliver what you know your customer wants. It will also increase the functionality of your page as well as the appearance and overall user experience that they have with your site. If you want to improve your coding skills, there are some resources that you might want to look into. Some of them are listed below. Udemy.com is an online site that has the logo, “Teach anyone anything.” This logo is directed at the teachers, not the students, because of the philosophy of the CEO, Dennis Yang is that any skill you want to learn should be available on their platform. Their other credo is “the Academy of you,” which is directed to the potential student. It’s about improving one’s skill base so that they can reach their professional goals. They have thousands of dedicated teachers, including certified teachers as well as self-made gurus in different areas. So this is a great resource to look into if you don’t already know about it. Udemy is the most popular online instructional site in the world, and some instructors make up to 6 figures of income per year teaching others how to code, as well as other needed skills. There is no cost for joining Udemy, and many courses are free. However, some of the higher-end courses that get into more depth are priced from $10-$300. The average cost of a high-end skill-based course is around $50. Lynda.com is a similar platform to Udemy but there is no charge for individual courses. Instead, you pay a fee of $25 per month for unlimited courses. This allows you to have your pick at courses anytime to improve your skill level on what you want to learn. Skillshare.com is a similar platform where you could learn any coding language you want if you can locate a course on that topic. Just like the above two platforms, there are numerous courses that you can take but they are called “classes” and are of shorter length than the other two learning platforms. This allows you to just take bits and pieces of a course or smaller bite-sized concepts for the busy business owner who doesn’t have the time to devote to an entire course. These are just three examples of online instructional sites that allow anyone to take horses sometimes for free. 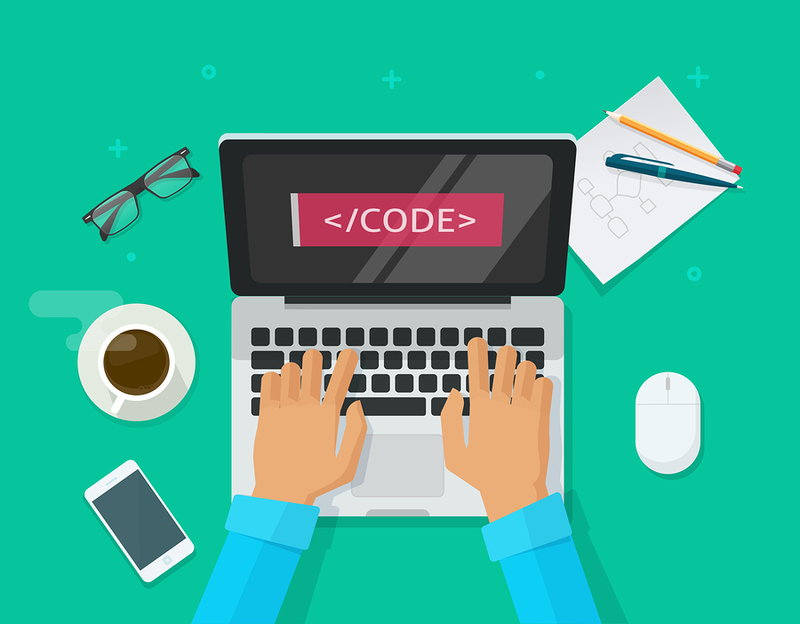 Many coding classes are offered free as an introductory offer especially on Udemy and lynda.com that you can use to brush up your coding skills. If you are completely Newegg coating, you would want to invest a little more money in an introductory course that gets indeed about how to present and create an excellent page from scratch. The question that you will have to answer as a business outer comes down to whether or not you had the time to learn to code. Coding is a specific skill that take some time to master. Like a foreign language, it uses specific parameters, letters, and symbols to indicate specific actions or assigned features. Software engineers and web programmers alike can tell you that it is not for the faint of heart. If you are not the type who likes extreme detail or if you do not have an ability in mathematics or scientific notation and other symbols, coding may give you a headache! In some cases, you may find that you don’t have the time or the patience to learn to code yourself. If that is the case you will want to look for a professional coder, but some people mistakenly think that they have to find a coder outside of a web designer if they have already located. 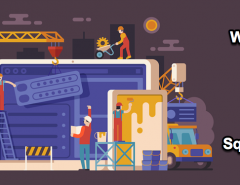 Chances are that, though your web design team might use modern technology and online software to do the job, they might be expert coders as well. Check out our online portfolio of work and contact us for a free quote. You may find that we are just what you need to create a site that your customers will respond to and react to in a way that increases your leads and conversions. Remember, coding is just a means to create a great page. We can use coding and all of our other tools to create the perfect website for your business. Visit us today and you’ll see why we are the best solution when you need code but you don’t want to take the time to learn it yourself. 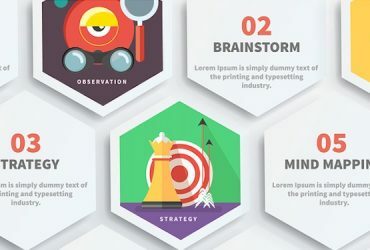 When you need coding experts and creative artists, at webdesignteam.com, you’ll find it all in one place. 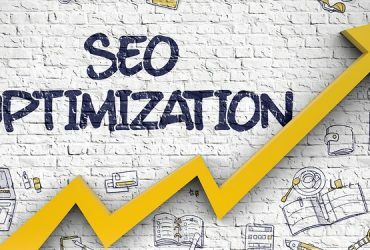 Previous Article On-site vs. Off-site SEO: Which is the Most Important?